When it comes to creating the perfect wedding reception, many future brides and grooms forget about the importance of hiring the right professional Wedding DJ. When it comes to the reception, there are three things your guests will always remember: the food, the drinks and of course, the music! For your Maryland wedding, get ready to learn the many perks of hiring a professional Wedding DJ. If you take your car to a mechanic, you know your mechanic has experience with working on all types of vehicles. Similarly, a professional Wedding DJ has just as much experience when it comes to Maryland wedding receptions. You may have a hard time figuring out what type of music your 10-year old cousin and grandmother might like, but your Wedding DJ has it covered. Professional DJs are constantly researching what music is popular, and they know what playlists will get dancers of all skill levels out on the dance floor. 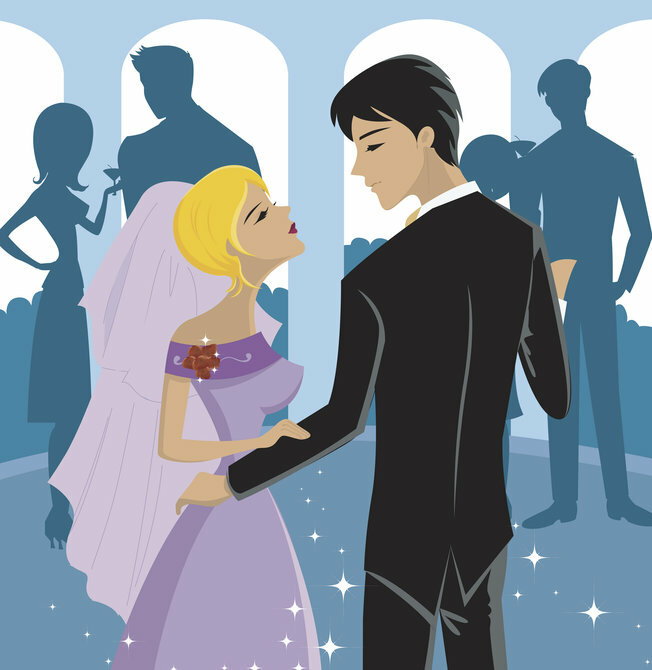 If you want that first dance to go perfect and have all eyes on you, a Professional Wedding DJ knows the right tune! If you’ve ever hosted a party and you acted as the DJ, you’ve most certainly had a few moments where you questioned why on earth you added a certain song to your playlist. After fixing your mistake, you spend the rest of the time fiddling with music and miss out on hanging out with your guests. A Wedding DJ not only knows when to play a certain song, but they know how to avoid any lulls that might arise. A Wedding DJ can seamlessly switch between making an announcement, to playing a song that even gets your crabby uncle out on the dance floor. With all of the stress of planning a wedding, the last thing you want to worry about is the entertainment at your reception. A professional Wedding DJ will work closely with you to execute on your plans, but a professional knows what they are doing, You won’t have to hold their hand through the process, and you will have the peace of mind that your family and friends are going to have a great time. If you’re trying to plan the perfect reception for your Maryland wedding, it all starts with hiring a professional DJ!